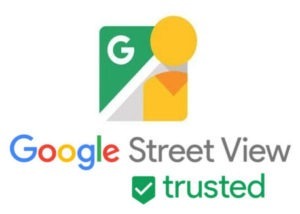 The Insurance Nana has her own virtual tour on Google Street View! 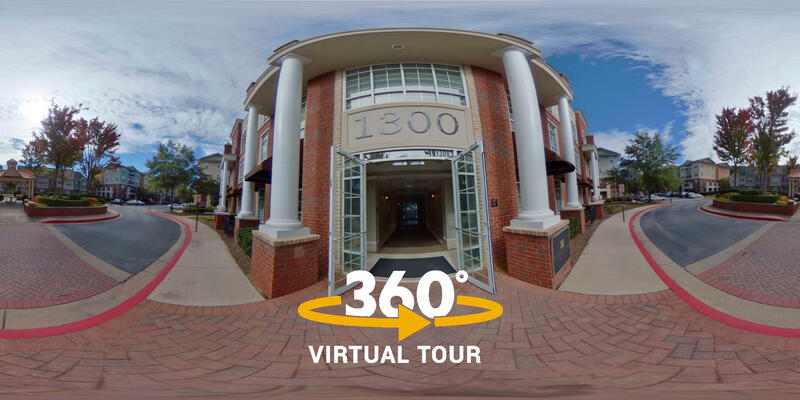 The virtual tour covers both entrances to the building, main reception, and guides visitors to Kelley’s office. 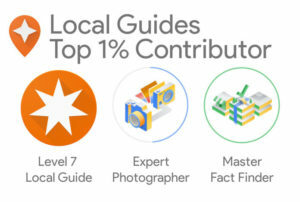 The photo spheres have been added to her Google My Business listing and provides a boost to her SEO ranking. 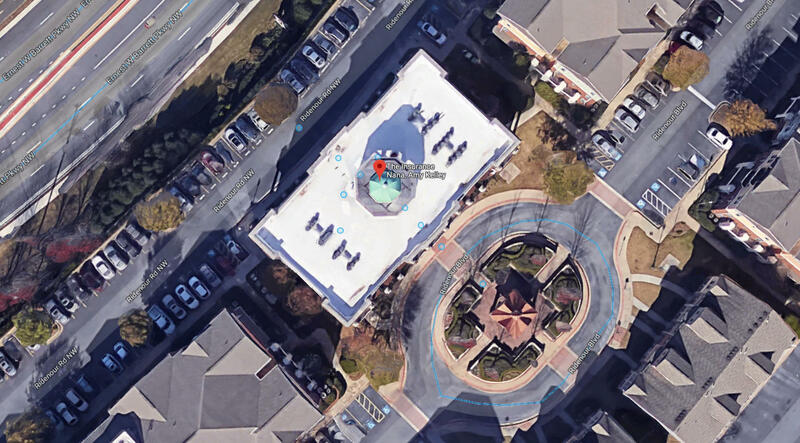 The Insurance Nana now has extremely high visibility on Google Maps, which increases visitor views, website visits, and ultimately visitors easily finding her office. All photo spheres have been carefully placed in their true to real world positions. A custom business logo has been added to the photo sphere outside Amy Kelley’s office.